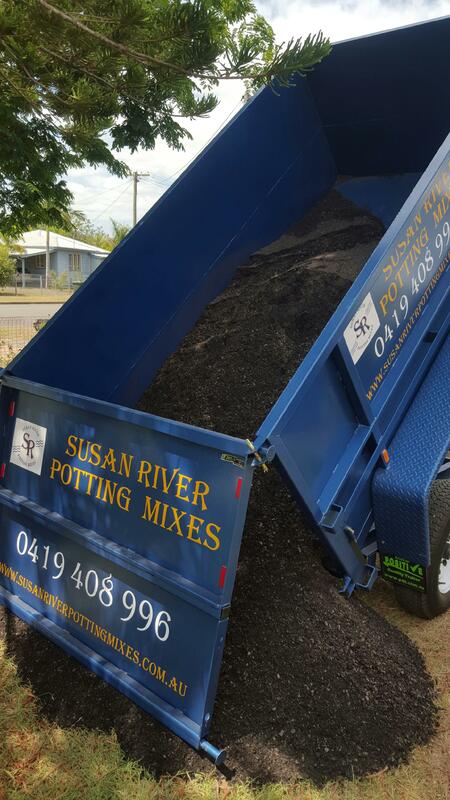 The commercial mixes are available in 25 Litre bags. 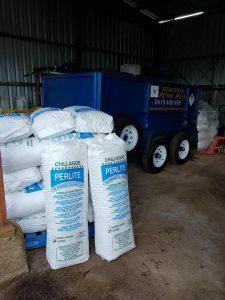 This mix has a complete fertiliser and trace elements already added and is of the highest quality. The mix also contains ag lime gypsum, course sand and is also ideal for seedlings. 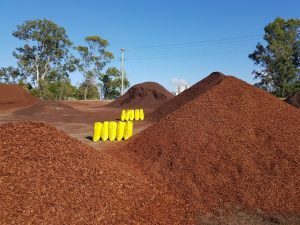 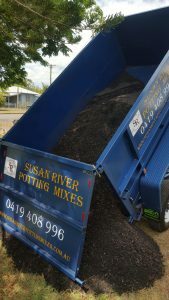 $14 per bag – 5 Bags minimum – Free Delivery Hervey Bay / Maryborough only.